Experts warned recently about young people’s consumption of caffeine in energy drinks. Now the artificial sweetener aspartame has come under the microscope and Metroxpress is warning about the potentially harmful effects of the chemical found in the sugar-free varieties of soft drinks. Niels Ebbehøj, a consultant doctor at Bispebjerg Hospital and expert at the poison control hotline Giftlinjen, told Metroxpress the chemical was known to cause problems in large doses. “There is a reported toxic effect of consuming aspartame,” he said. Metroxpress reports that aspartame has been the subject of debate since it was approved in 1981. It was judged to be free of harmful effects last year by the European food authority EFSA. The doctor Carsten Vagn-Hansen takes a different view. “Neurological symptoms such as disturbed vision and migraines are regularly reported side-effects,” he told the newspaper. Christel Schaldemose, an MEP who works with consumer protection, told Metroxpress the EFSA decision didn’t carry much weight as far as she was concerned. “Personally I advise everyone to stay away from aspartame,” she said. This page contains a single entry by Archimede published on February 4, 2015 2:30 PM. Gandhi's Anti-Vaccine Views Ring True A Century Later was the previous entry in this blog. 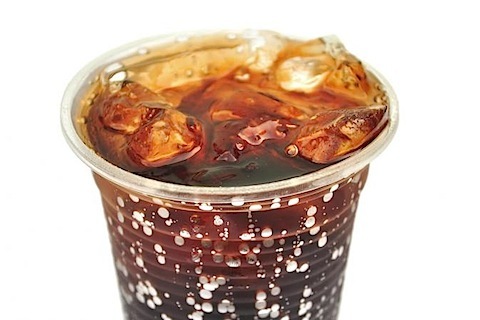 Taylor Swift Urged to "Shake Off" Aspartame is the next entry in this blog.